States like Pennsylvania and New Jersey have announced new efforts referred to as a “mini-CFPB” to help protect consumers. 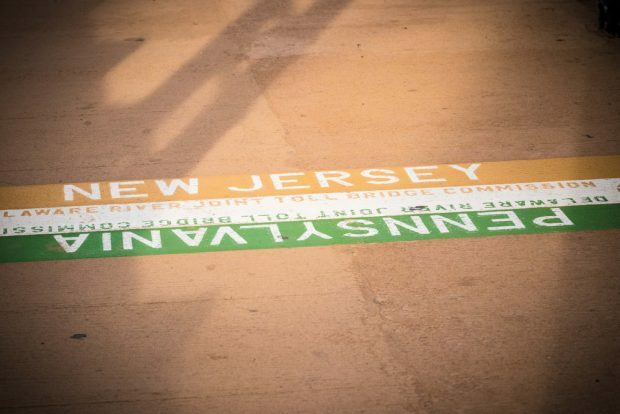 Pennsylvania and New Jersey state line (Image: Shutterstock). State officials can—and have—adopted strict consumer protection regimes now that the CFPB has adopted a more pro-business posture, the U.S. Public Interest Research Group, said, in a new report.